﻿﻿ Dentist Fethiye – Qualified Dentist & Quality Dental Treatments in Fethiye. 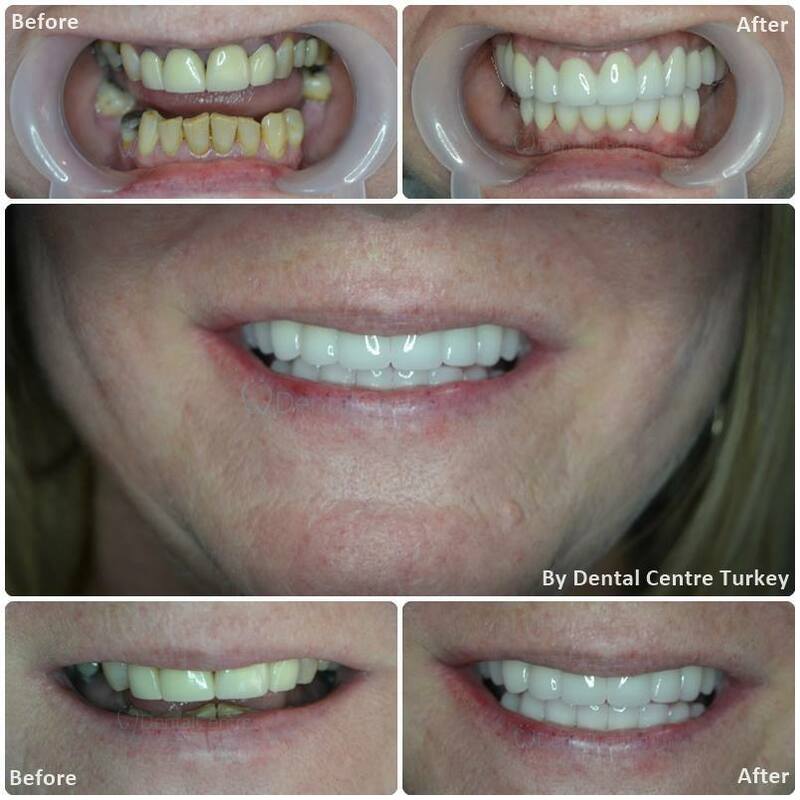 Affordable Dental Implants in Fethiye. Free Consultation & Check Up! Affordable Porcelain Crowns in Fethiye. Free Consultation & Check Up! 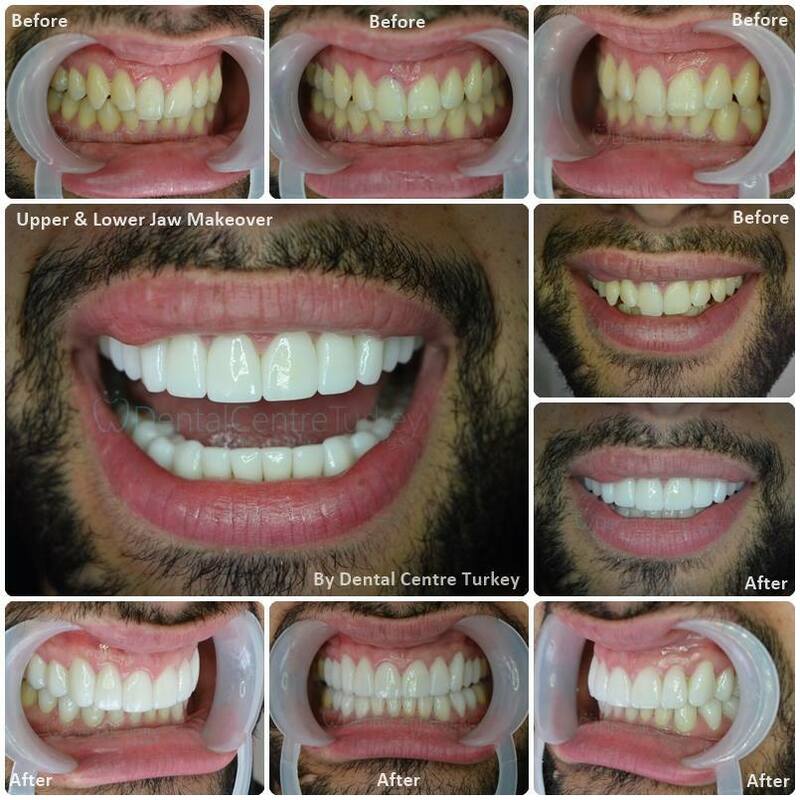 Affordable Dental Veneers in Fethiye. Free Consultation & Check Up! 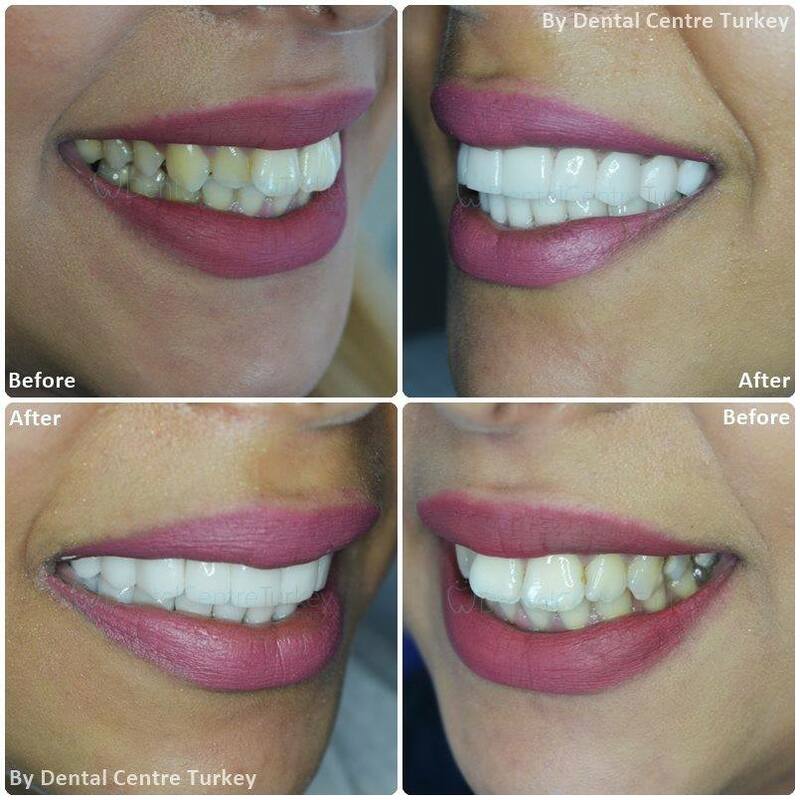 Affordable Dental Bridges in Fethiye. Free Consultation & Check Up! 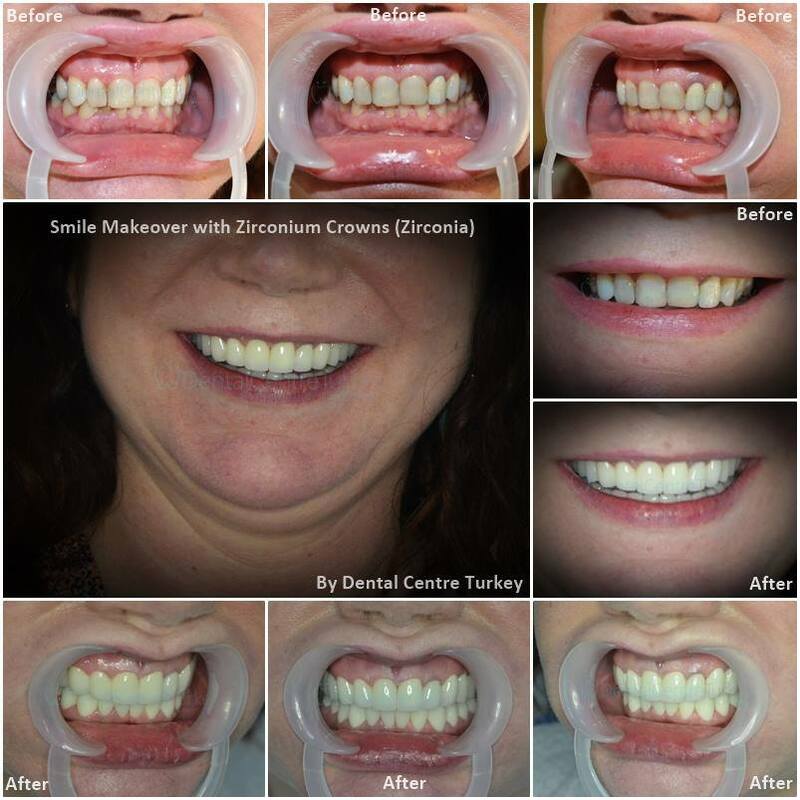 Affordable Smile Makeovers in Fethiye. Free Consultation & Check Up! 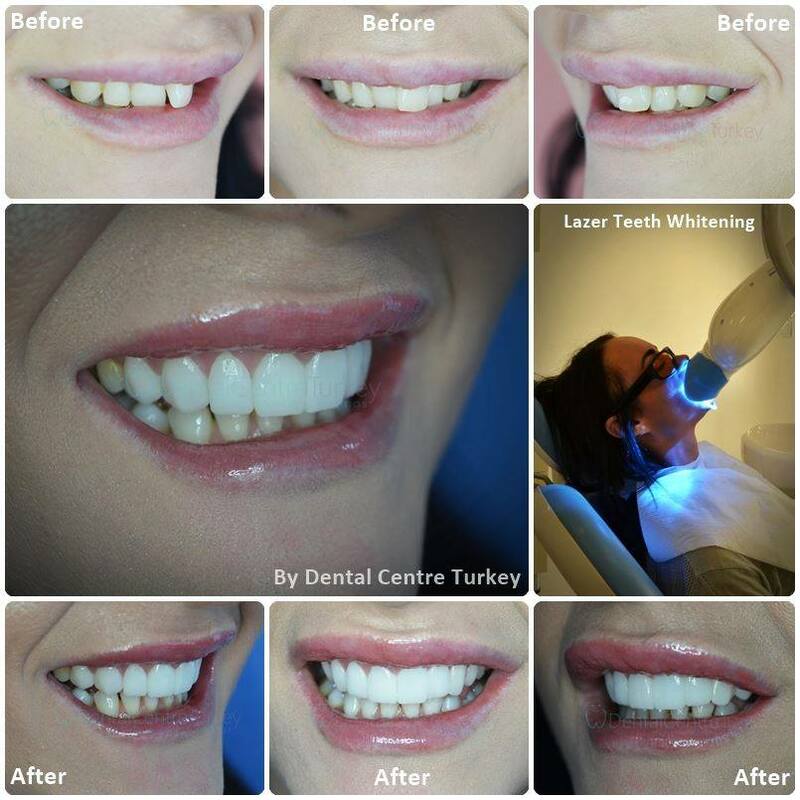 Teeth Whitening in Fethiye. Free Consultation & Check Up! Our clinic in the centre of Fethiye offers affordable, high quality dental treatments. Our clinic is equipped with the very latest technology including smile design software and cad cam Technology enabling us to create personal tooth restorations such as Crowns and Veneers in our own dental clinic. This technology gives you control over tooth shape and design and ensures your treatment is completed in just one day (or a few days in the case of a full smile makeover). All our dental treatments come with a long term guarantee and we offer specific dental insurance for patients travelling from abroad. Although the treatment is a fraction of the cost in your home country, quality is by no means compromised. Our materials are sourced from all over the globe with a focus on brands from Switzerland, Germany and the USA. Contact us about your Dental Treatment in Fethiye for more information and a personal quotation. All consultations and panoramic X-Rays are free of charge in the clinic so you have an opportunity to meet us in person and take a look around the clinic before you make an informed decision about your dental treatment.